Moving into a new home with an already existing garden may mean that you have purchased a number of trees that you now need to maintain. Landscaping a brand-new space can take time and effort, but if you are looking for a way to rapidly improve the appearance of your garden without investing in earth removal or ground-scaping, then you may benefit from a professional Tree trimming service in Valley Village. We can shape your trees so that they are tidier and neater, and your garden will look fresher and cleaner as a result. When a tree is left to grow unrestricted, they can become unsightly. A tree might grow extensive branches only in one direction, for example or the branches may appear randomly throughout the trunk, making the whole shape of the tree seemed twisted and unnatural. In order to return this tree to its normal shape, and removing overgrowth, a program of trimming and crown lopping may be the best solution. This helps to return the tree to a more attractive appearance. In addition to changing the appearance of the tree, trimming may also help you to resolve issues with damaged branches or limbs that are still clinging to the tree. Sometimes known as dead spots, these areas can be caused by pests or as a result of storms, but they become increasingly unsightly and may pose a risk to the rest of the tree, or may be prone to falling without warning. Trimming the tree can be beneficial by removing these dead spots and giving the tree a new chance of regrowth. 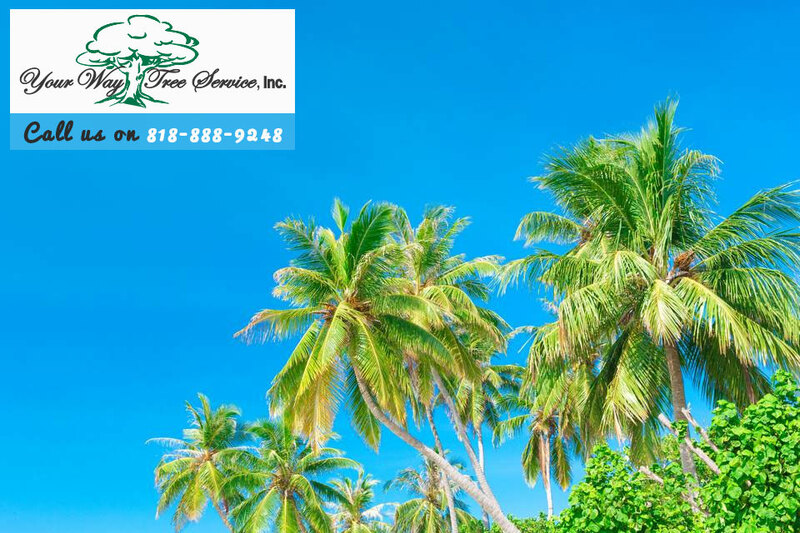 Whether you need a tree trimming due to aesthetic appearances, or need help with damaged branches, you can rely upon Your Way Tree Services to assist you. 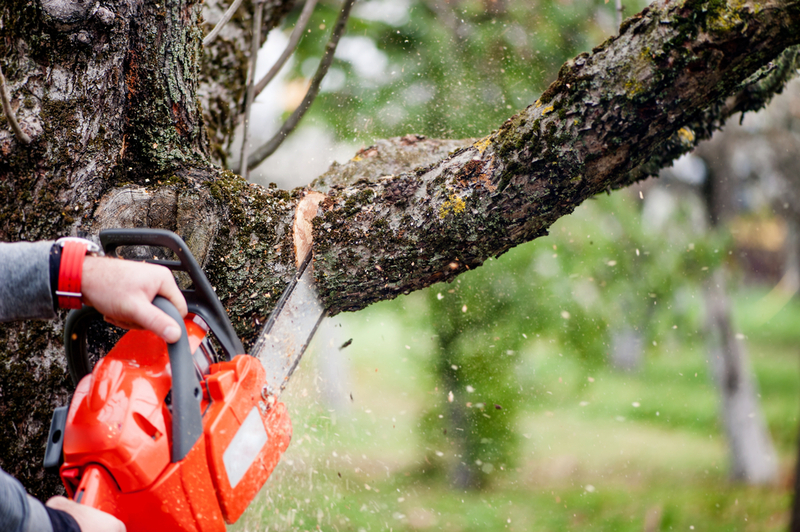 We perform professional Tree trimming service in Valley Village residents, including shaping and cutting trees and removing overgrowth and unwanted branches. We can help you to extend the life of your tree and keep your property safe with our trimming services, so to make sure that you get your trees in the best possible health, contact us today, either by calling us on 818-888-9248, or by emailing us at SalesDept@yourwaytreeserviceinc.com and talking to a member of our team about your tree trimming needs.